- Project Associate (IT) - B.Tech/B.E.(CS/IT)/M.Sc. (CS/IT)/MCA/DOEACC B LEVEL. - Project Associate (Electronics) - B.Tech/BE(Electronics/ECE/EEE)M.Sc(Electronics). 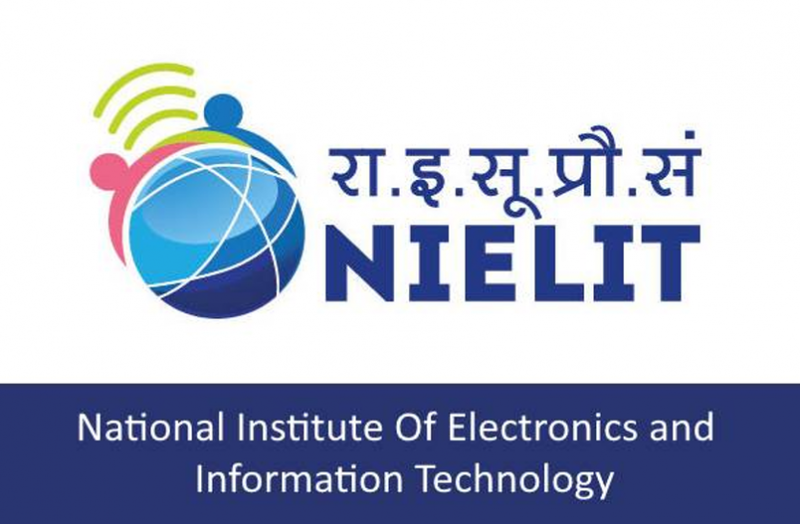 NIELIT, ISTE complex, 25 Gandhi Mandabam Road, Chennai-600025.